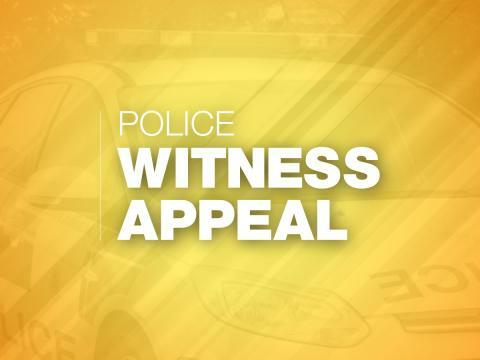 We’re appealing for information after a red van was used in a burglary in Wickham. The burglary took place at One Stop store, in The Square, at around 2.20am on Friday 14 December. A red Ford Transit van was driven into the shopfront. A man entered the store but then left in the van. Nothing was stolen but the front of the store sustained damage. The red Ford Transit van used in the burglary had been stolen from an address in Paulsgrove earlier that night. Detective Constable Paul Sammons said: “An investigation is underway and we are keen to speak to anyone who has information about what happened. “Were you in Wickham last night? Did you see what happened, or remember seeing a red Ford Transit van being driven around the village? “Perhaps you have seen a similar-looking van today and thought it looked out of place? If you have any information, please contact us on 101, quoting reference number 44180464645.